You don't have to be Video Professional to create great looking Videos for your marketing & social media platforms. 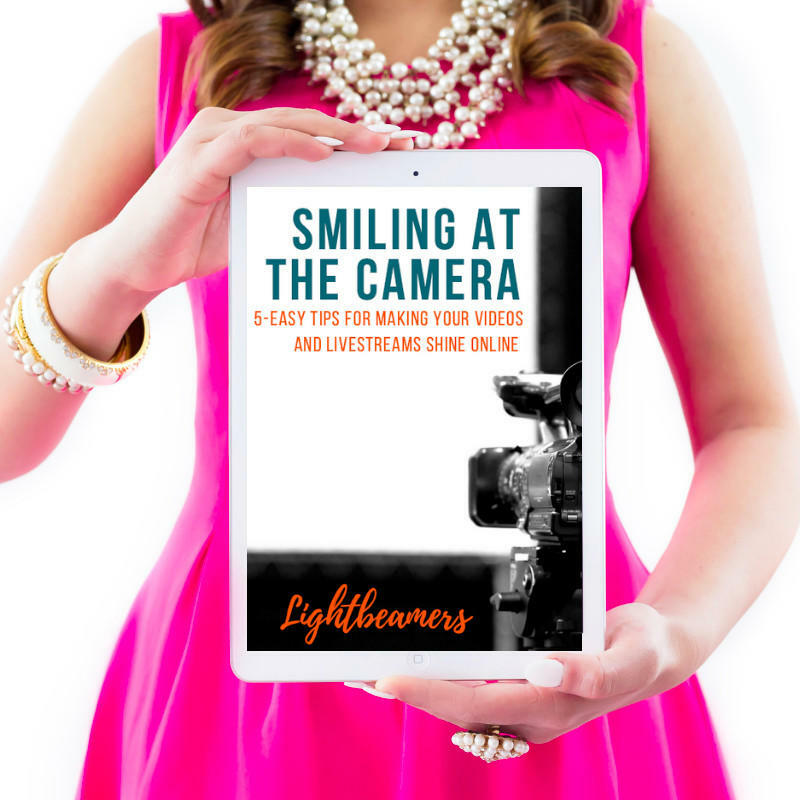 This handy FREE guide will help you with Framing, Lighting, and Talking like a pro.... even if you are just getting started! To be relevant in today's digital age, every business, teacher, author, coach, speaker, healer, etc needs ​to embrace this tool. the FREE Guide right over! Easy Tips you can start using immediately! How to make your Videos SHINE without fancy equipment or lighting. A secret tip I used for years as a TV Journalist to help calm my nerves. A big mistake many people make recording their own videos. HINT: It's such an easy fix!! How to get your Videos & LiveStreams noticed in a busy newsfeed. Plus, a personal invite to share your Videos and practice your LiveStreams in our Private Community. Enter your first name and email to receive the guide.